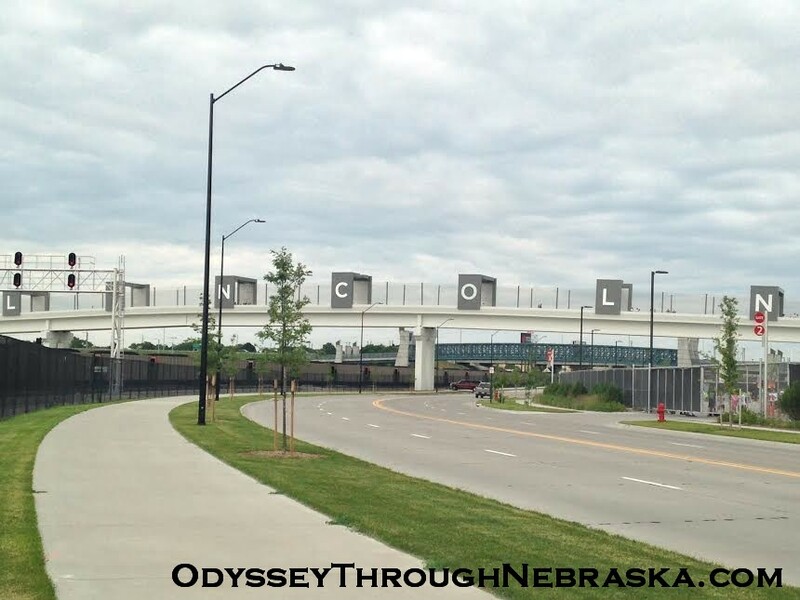 Because we live in Lincoln, many of my posts are about Nebraska’s capital city. After all, you are always supposed to write what you know, correct? Because I write often about my hometown, I did write two “best of” posts. Please click on the links below to learn about specific places.